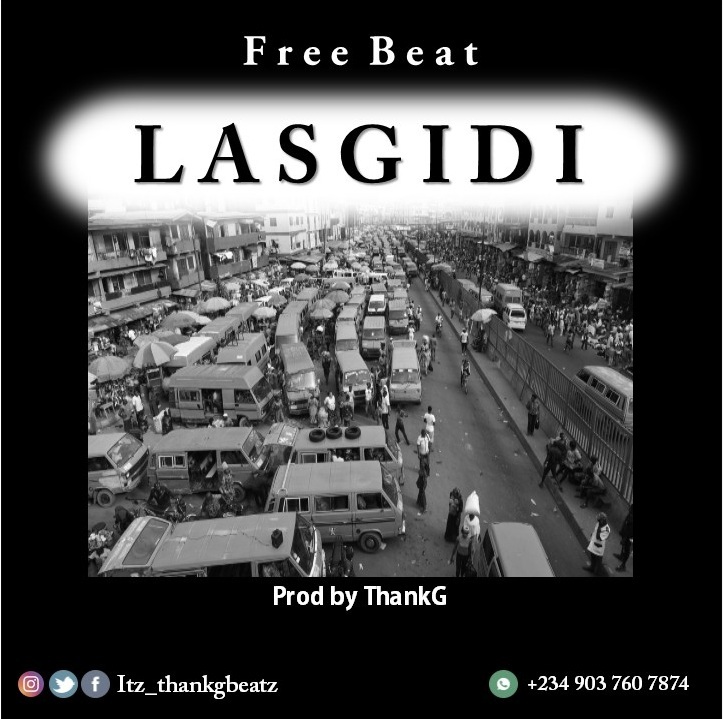 Download Naija latest Afro dancehall Beat titled Lasgidi produced by ThankG. 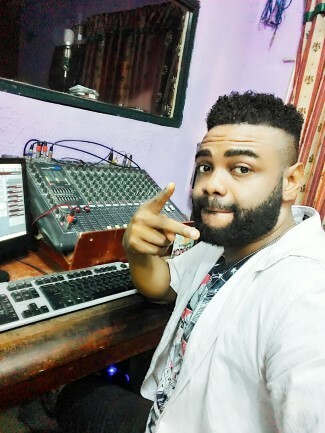 This is a hot Naija pop instrumental you need to use for your songs and albums. 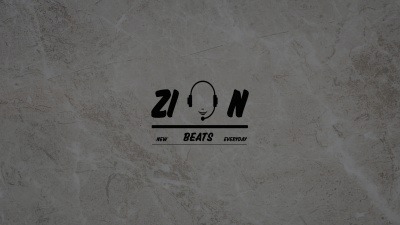 This is cool for contemporary highlife songs or a cool Naija hip hop song.